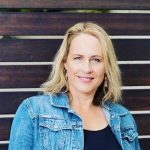 I am an entrepreneur and have 2 businesses as well as a busy family and social life and often it is all just overwhelming. Time is limited and it is hard to keep the balance in my life. 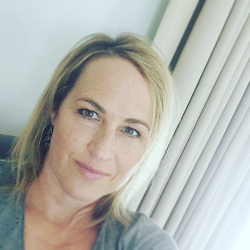 We all need support and guidance at times so I was super excited to come across this great online program that offers just that. 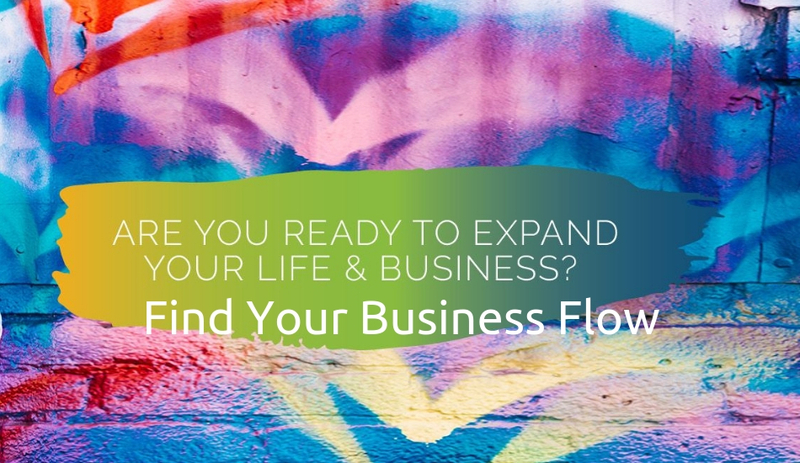 It is called the Business Flow Experience program starting in Feb 2019 and I have signed up for it. Create a thriving business by mastering the flow tools and techniques that will help to take you and your business to the next level. Whether you’re just starting out, or a seasoned entrepreneur, this course will help you to reach the next level of success for you, effortlessly. 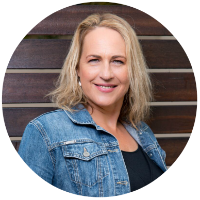 I’ve written before about Timea and the amazing work she does, and I have researched on Flow and creating the experience of Flow in your life – It’s All About Flow in Life. I am fascinated by the idea of living in flow and look forward to applying this way of living in my life and business. • Do you dream of having lots of time, money and the fulfilment of all your dreams through the vehicle of your business? • Are you tired of the constant push, struggle and hustle and are ready to live with more ease and flow? • Would you love to design a life of happiness, security and freedom that makes a positive difference in other’s lives? • Are you excited to live a happy life filled with passion and purpose? The program will show you the flow tools and techniques you can use to bring balance back into your life, reduce your fears and change how you look at and experience success.